La Palma 51 - Beautiful owned land building lot in sought after residential area of La Palma. 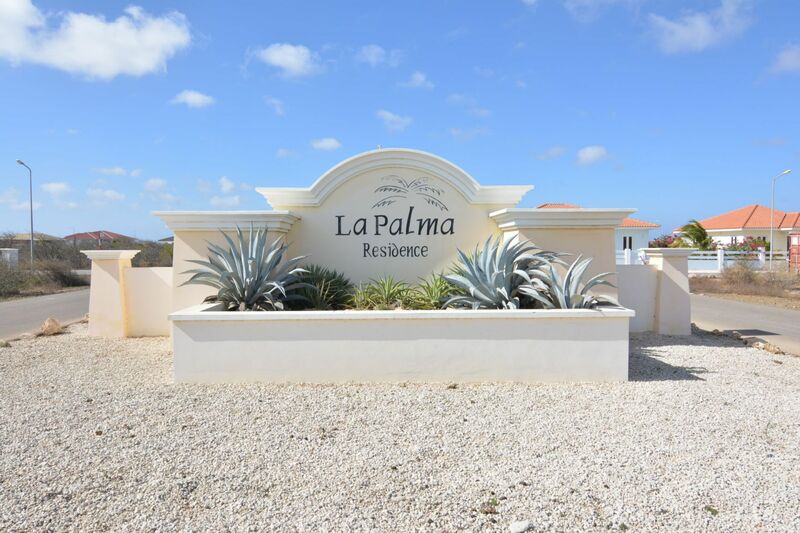 Lot #51 is situated within the La Palma development. The location of the lot at the end of a dead-end street will guarantee you almost no traffic and ensure you of a quiet residential environment. La Palma is located close to all major dive and snorkel sites down South and just 5 miles away from the windsurf beach at Sorobon. Utility services are installed underground at your convenience and everything has been made ready for you to start the construction of your dream home. 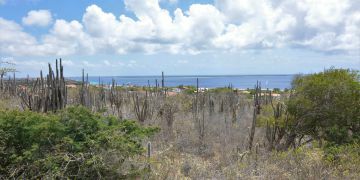 As part of the zoning plan for Bonaire, La Palma is one of the last developments where lots are offered on the island in the near future. 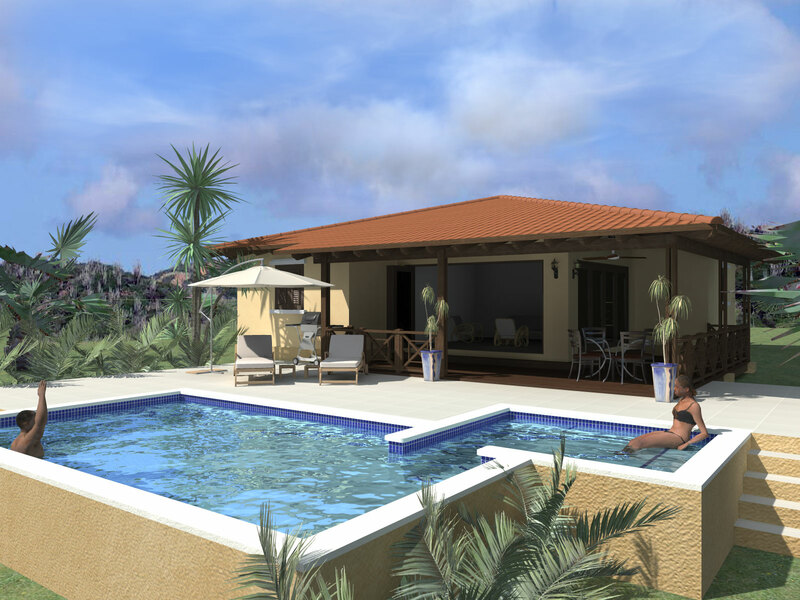 As an absolute bonus, La Palma has no building obligation which gives you a great amount of freedom to build whenever you like! You have the option to have a model home build for you or to design and build your own dream house. Building your home with the help of an experienced construction team? 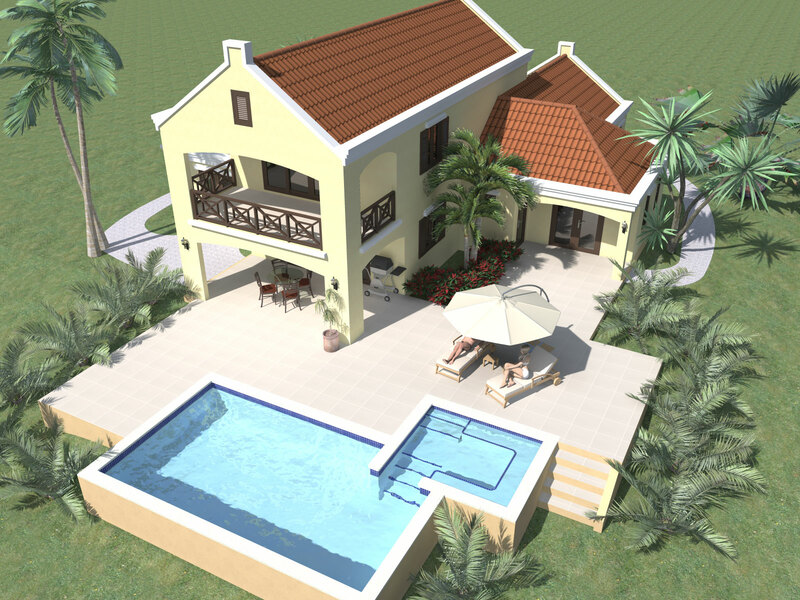 La Palma offers you the opportunity to build your own home with the help of an experienced building partner. 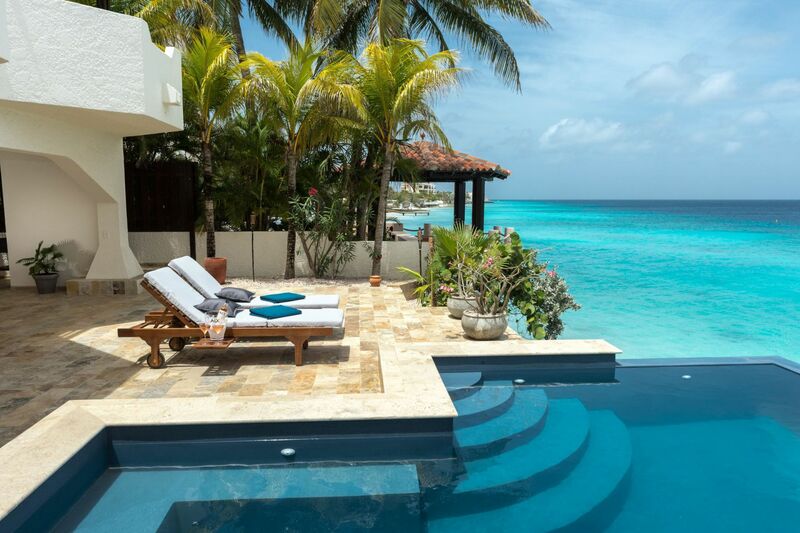 This building partner will do all the work for you, so you don’t have to be on island when building your own piece of paradise. You can choose colors, flooring- and roofing materials, details of the kitchen and bathrooms yourself! There are six models available. Registered at the Land Registry Office Kadaster, number 4-H-497.